Need a Website Developed or Maintained? 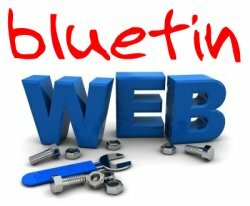 Hi and welcome to bluetinweb. Our aim is to provide you with a quality website that helps you gain a presence on the web at a reasonable price. 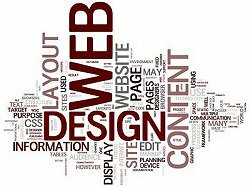 Whether you are a single entity, a hobbyist, a small or medium business - we can design a website to suit your needs. Already have a website? bluetinweb also provides website management services. Our focus is on friendly, open, and honest help to get you the right website for your needs. Drop us an email (via our Contact Us form) or call us on 0409 066 085. For examples of websites that we are involved in (both in development and management), please check out the links via our Clients page. It is important to realise that websites are not an overnight success, and can take the better part of 6 to 12 months in order to start generating a proper income.